Japan loves anniversaries. It gives them a valid reason to hold an event or churn out limited merchandise. With Kingdom Hearts nearing its 15th year in the gaming industry, Square Enix is no exception. Largely due in part to composer Nobuo Uematsu (who is known for creating the music for the Final Fantasy series), the music of Kingdom Hearts has become one of the most recognizable and unique sounds of the Disney/Square Enix franchise. For the first time ever, fans can relive the grand score as a live orchestra will be embarking on a world tour in 2017. 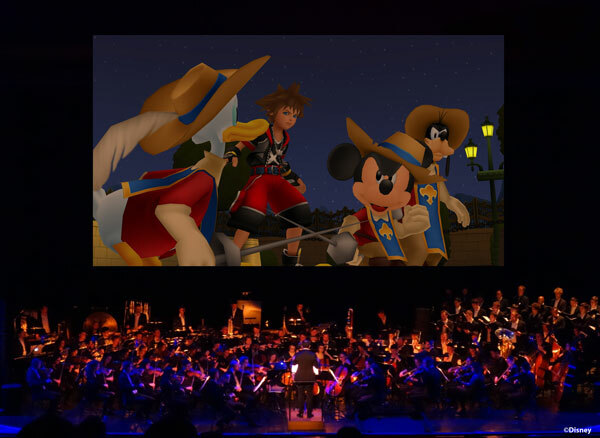 The concert will feature more than 70 musicians on stage, with amazing HD video cinematics supervised by director Tetsuya Nomura himself. The concert will kick off locally in native Japan under the title of Kingdom Hearts – First Breath which will be covered by a smaller brass band ensemble. Following that, a full fledged symphonic orchestra will take on the next year on a much more global scale. The schedule and touring locations has been announced on the website. To great delight, it is available in English. Tickets are available for pre-sale starting from April 30 of this year starting from 12pm in the local time of each corresponding city. 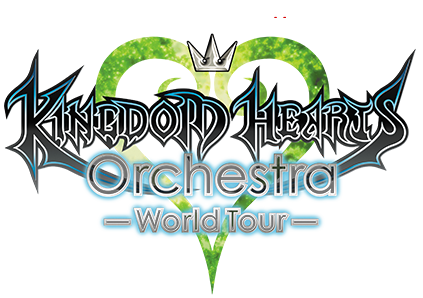 More information about the concert can be found here at the KH Orchestra World Tour Homepage. Ticket information can be accessed via La Fee Sauvage. The event also has a Facebook Page.